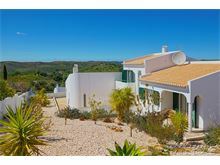 Located in a quiet residential area behind the village of Monte Canelas, and only a 10 minute drive from the resort of Alvor, this is an ideal villa for those clients looking for a peaceful holiday in the countryside, but by having neighbours, won´t feel remote or isolated. The terrace, overlooking the solar heated pool, is the perfect place to enjoy the great view and enjoy al-fresco meals, cooked on the built in barbecue next to the shaded dining area. There are 3 restaurants, a cafe, and a mini-market close by, some within easy walking distance. The villa is not far away from the five-star Le Meridien Penina resort that offers a championship golf course and a choice of restaurants. 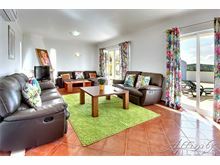 On the ground floor level the entrance hall leads into a bright and comfortable living room with ample leather sofa seating, dining table, flat screen TV, DVD, wood burning fire. Two sets of French windows lead out onto the pool terrace. 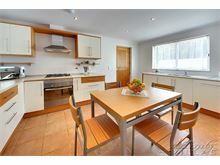 The kitchen is well equipped, including a dishwasher, washing machine, microwave, fridge/freezer and a breakfast table, and there is convenient access to the covered terrace. A guest cloakroom serves the ground floor of the villa. 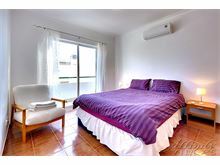 Upstairs to the mid-level , 2 twin bedrooms, one with French windows leading onto a small sun terrace. 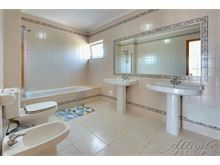 A large bathroom serves these bedrooms. Up to the first floor there is a double bedroom with French windows leading onto a small balcony, offering countryside views. 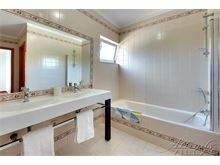 A further large bathroom is on this level. Maid service twice per week. Air conditioning and WiFi available at extra charge, if required. Great Villa, very relaxing holiday. Could have stayed another week. An excellent, comfortable villa that has everything you could possibly need. The pool is a very good size. It has an excellent large covered area to keep you out of the sun at the hottest time of the year. 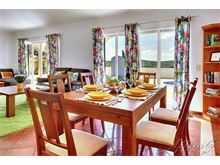 So good we have booked this villa twice! 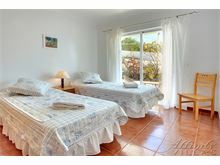 Our villa was spacious and very well equipped. The pool was lovely and we enjoyed relaxing in the outside area which contained sun loungers, sunshades and outside dining furniture. The inside of the villa was clean and comfortable. Every small detail had been thought of. Thank you! 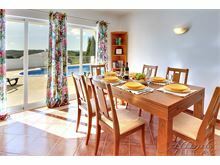 A very tranquil stay and the villa offered stunning views of the countryside. The villa itself was clean, well equipped and well serviced. 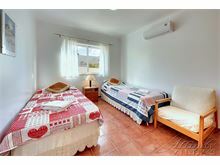 Given the Portuguese breeze the house was well cooled and other than the final week when there were extreme temperatures we did not need air-con. The outside area - the most important part - was great....open space, great views, covered eating area, great BBQ, comfortable sun beds and had sun until sunset when it fell behind the hills. Our villa manager was absolutely fantastic. Attentive, informative - and always there when needed. She was a pleasure to talk to and to deal with! 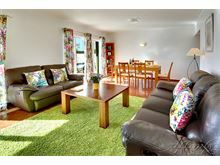 In all a great holiday base for anyone! 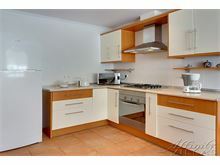 A very comfortable, homely, well appointed villa in a peaceful setting with good views. The swimming pool is lovely. Villa was exactly as described. We wanted a quiet wind down week away which is just what this holiday delivered.